"You yourself, as much as anybody in the entire universe, deserve your love and affection." Known all-over Australia as ‘Commando Steve’, Steve is one of the country’s most recognised and respected fitness experts. The ex-military man’s incorporation of skills learnt in the army, partnered with the principles of CrossFit form his own unique style of training. As the oldest of four boys growing up in Queensland, Steve was always self-reliant and very physical. After finishing school, Steve joined the army where he was given the structure and direction he craved. Learning to push beyond physical and psychological barriers helped to build his focus and determination. He spent over a decade rising up the ranks of the Australian Special Forces, eventually becoming a Counter Terrorism Team Commander. In 2004, Steve left his successful military career behind to become a fitness professional. The skills he had acquired in the army translated well to this new career, and he made it his goal to help others transform their lives through training. In 2009 Steve placed 4thin the World Crossfit Games in Aromas California, beating over 50 other male athletes and solidifying his reputation as one of the top Crossfit Athletes in the World. 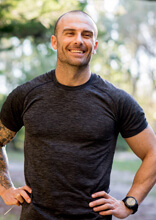 Steve became a familiar face on Australian television since putting contestants through their paces as a trainer on eight of Channel Ten’s ‘Australia’s Biggest Loser’. 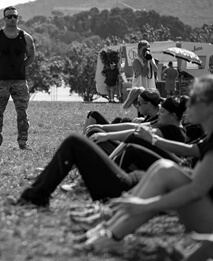 Steve motivated, inspired and pushed contestants to levels of physical and mental fitness they never dreamed possible. Australian Survivor ‘champions’ is the most recent challenge Steve chose to embark on. 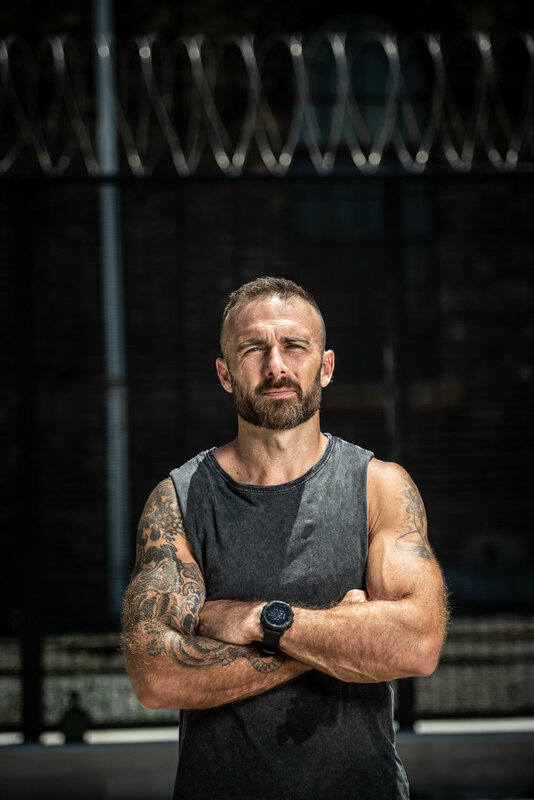 With a multitude of skills from his time in the Army and years in the Fitness industry, it was not the physical challenges that Steve was concerned about, it was the separation from his family that he believes is the hardest.